Dear Mr Editor I refer to the “Letter to the Editor” of 16 September with regards to the water issues in Amsterdam over the last few weeks. I was contacted by community members on Friday, 9 September and requested to attend to this problem. There seemed to be a water shortage in the higher part of Amsterdam but not in the lower lying areas. I reported this to the Municipal Manager but he was not able to fix the problem. I need to stress that, politics and the past elections had no effect on this water problem. A community meeting was arranged for Monday, 12 September, where people turned up in numbers to discuss their grievances. 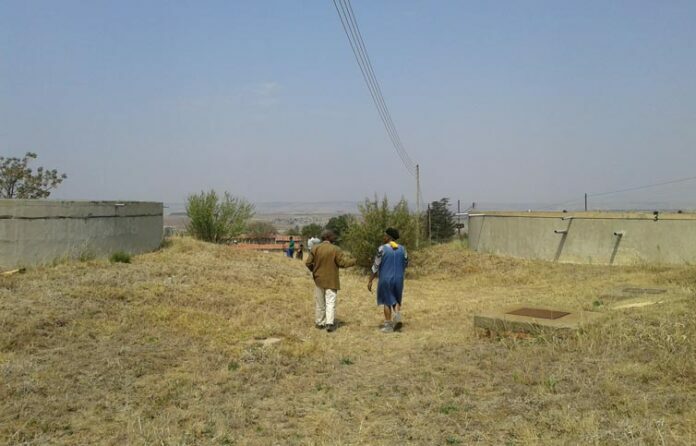 Mkhondo Municipality officials were contacted on a daily basis that week to get answers, on what the problem was with these areas not having water. On Friday, 16 September, I called the Executive Mayor, Councillor Vusi Motha, for his intervention, as nothing had been done in the previous four days. The Mayor arrived in Amsterdam together with the general manager and senior manager, Technical Services, as well as the water superintendent in Piet Retief, Jameson Mdhluli together with other officials. Jameson found that the old plant was not running at all. After a proper screen and meter clean-up, the plant was repaired and is now running properly. 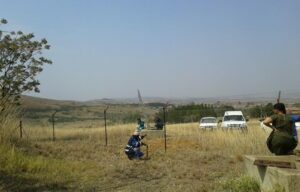 Reservoirs have been pumped full and the community is receiving well deserved water. Community members express their gratitude to wards the Executive Mayor for his intervention and a great thank you to Jameson and his team for working so hard to get the water running again. I trust that this plant will be maintained properly and an upgrade will be happening soon. The infrastructure will collapse if not maintained.